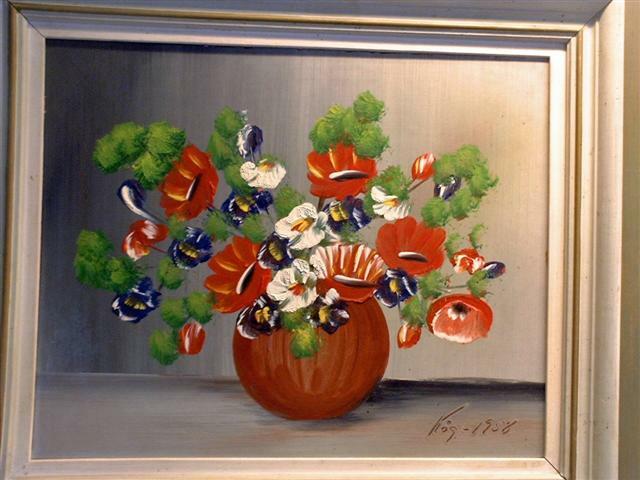 Flowers oil on canvas signed Krüger, see pictures! Unknown if the artist is related to the well known Swedish finance man Ivar Kreuger.  Gallery JT LTD sell Finer Art and Art objects at lower prices!